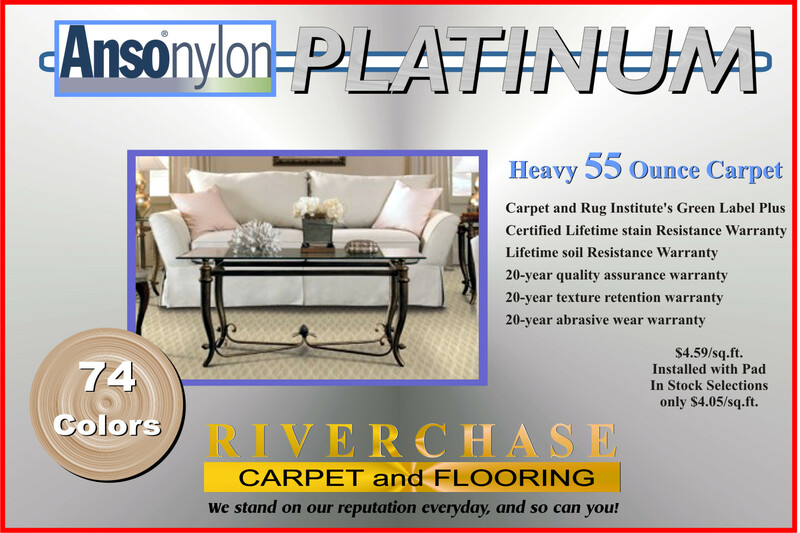 We Stand On Our Reputation Every Day, And So Can You! 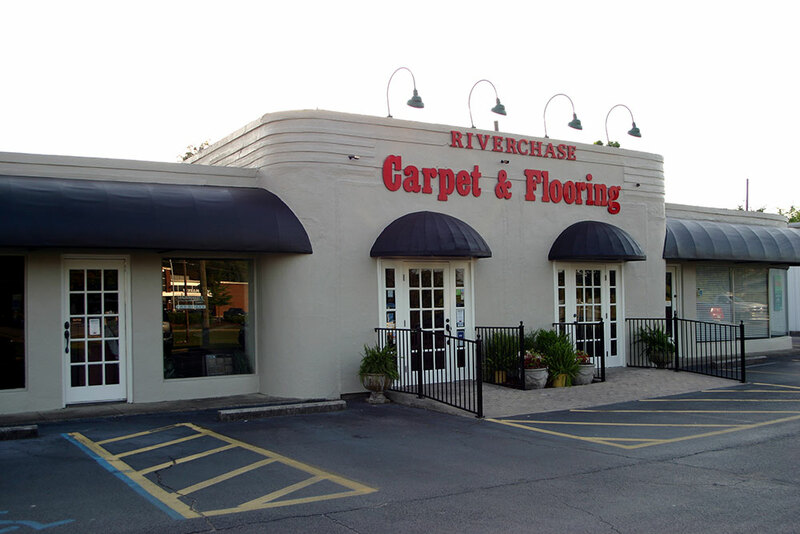 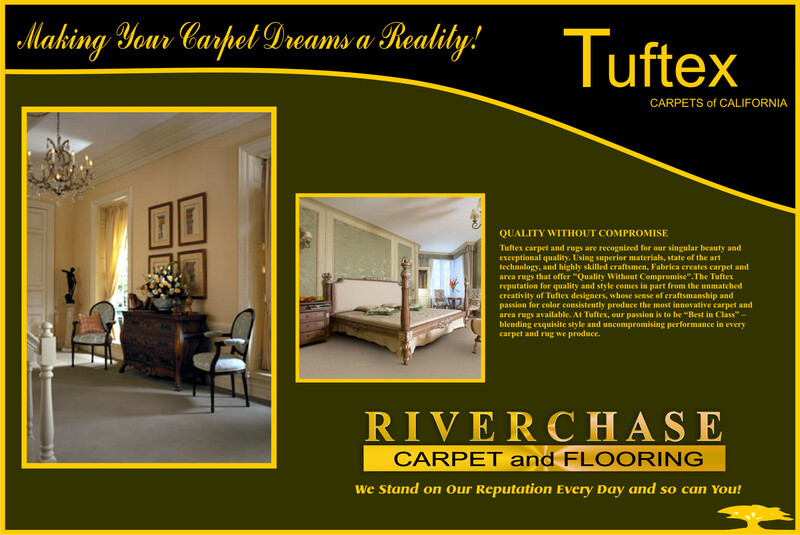 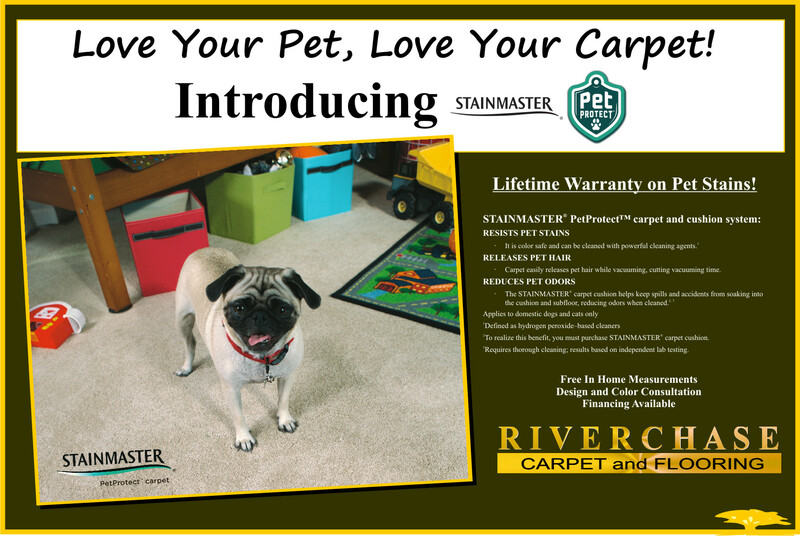 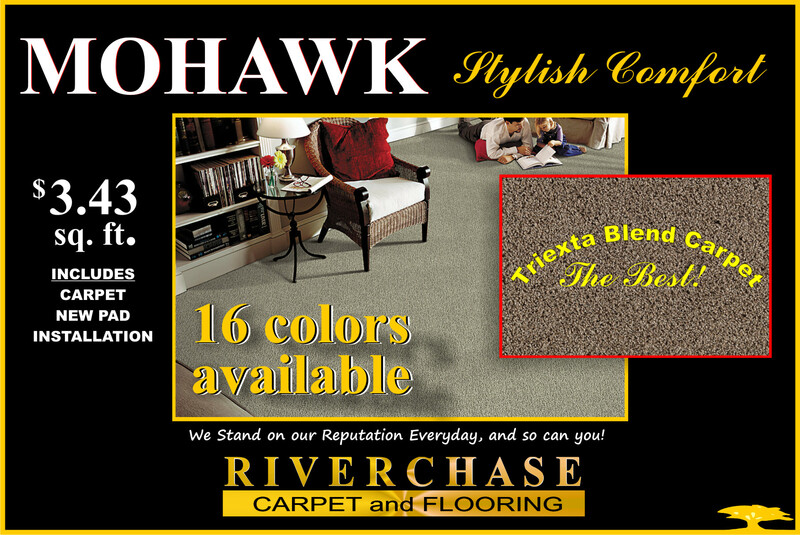 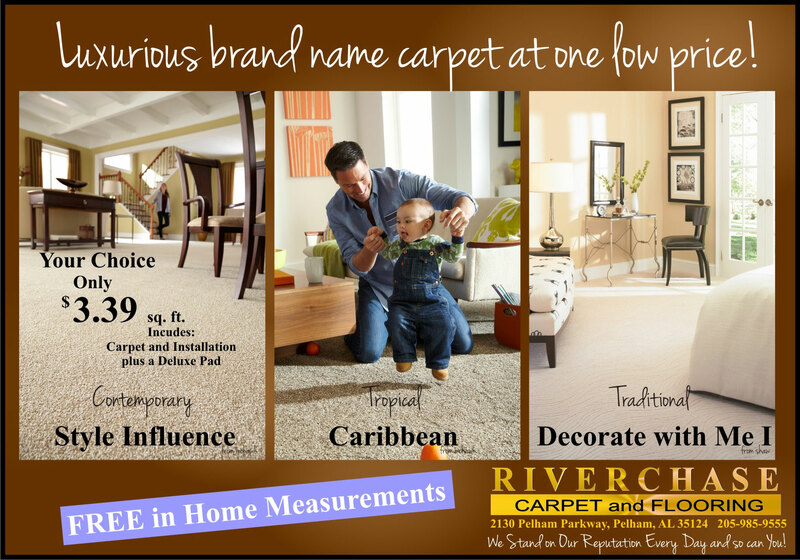 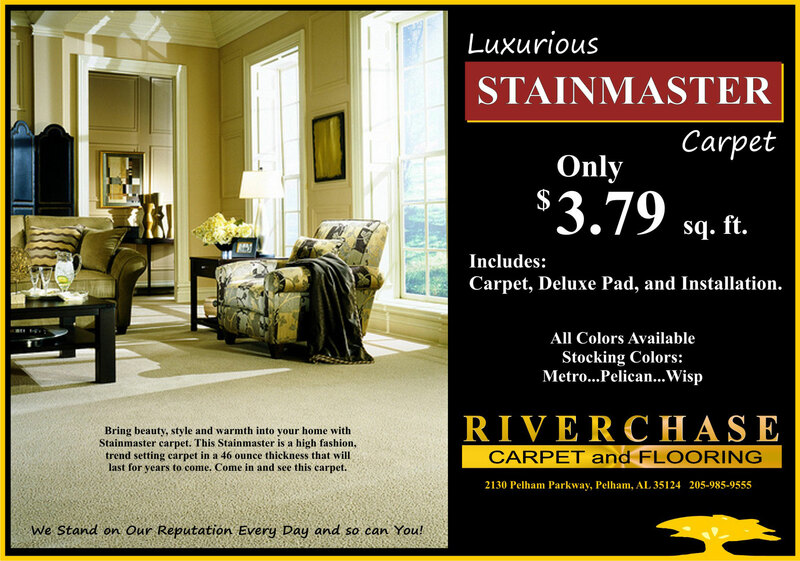 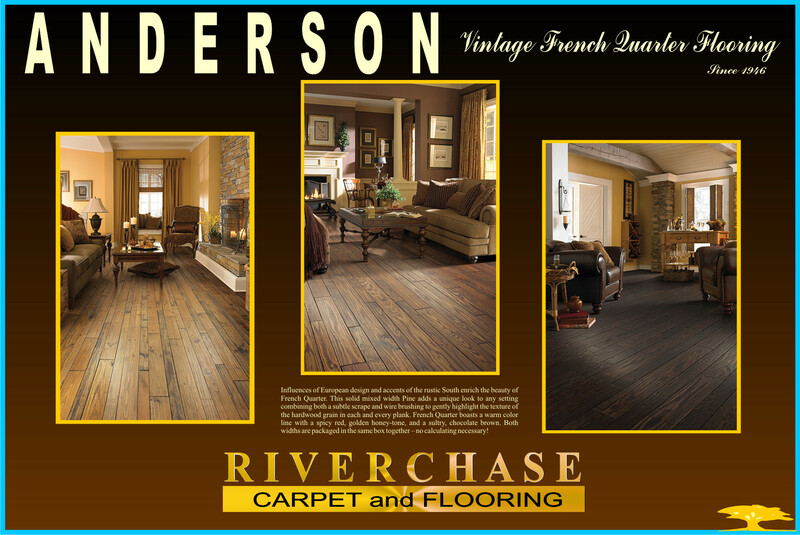 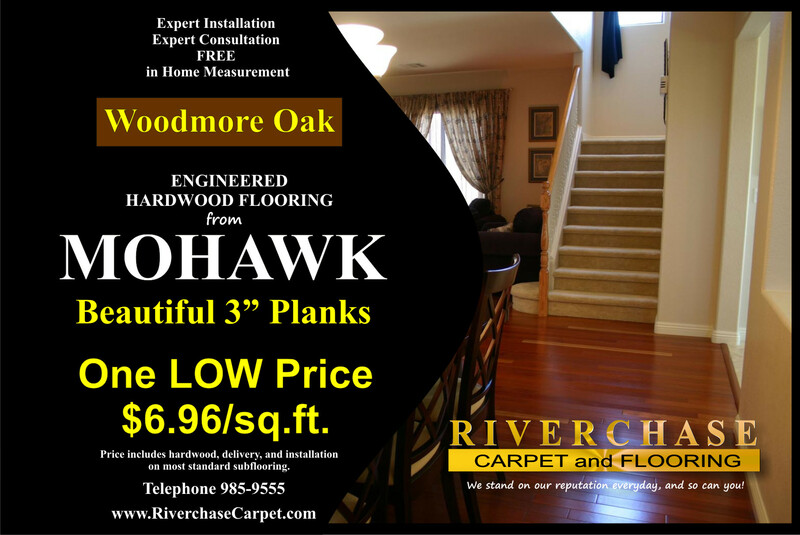 Riverchase Carpet and Flooring has been serving the flooring needs of the Pelham, Hoover, and Riverchase area since 1995. 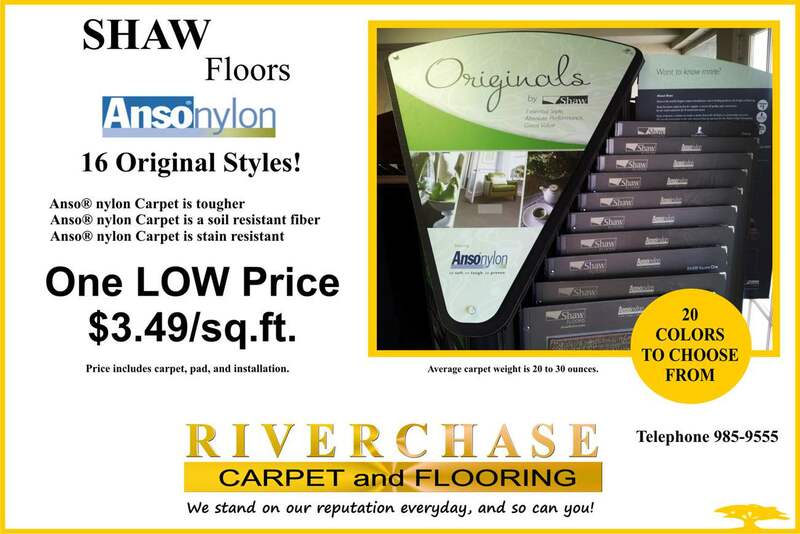 Since that time, we have expanded our service reach outward to 140 miles from the store. 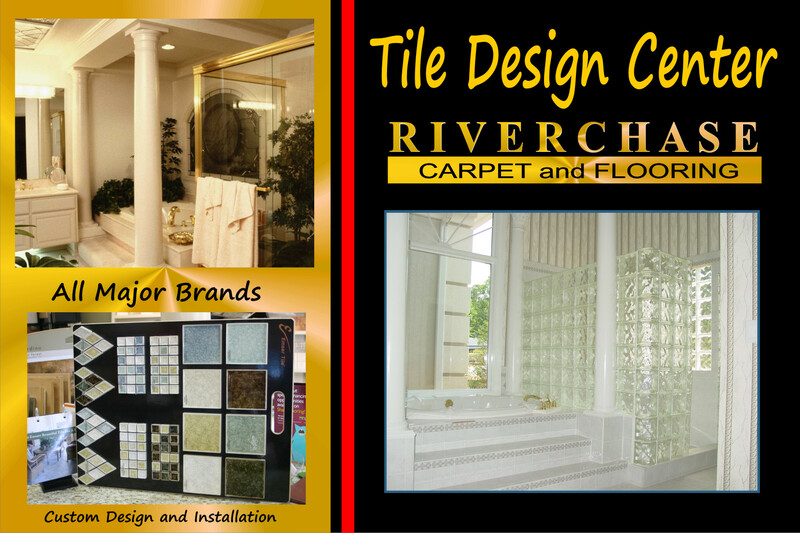 People are coming from all over to shop here. 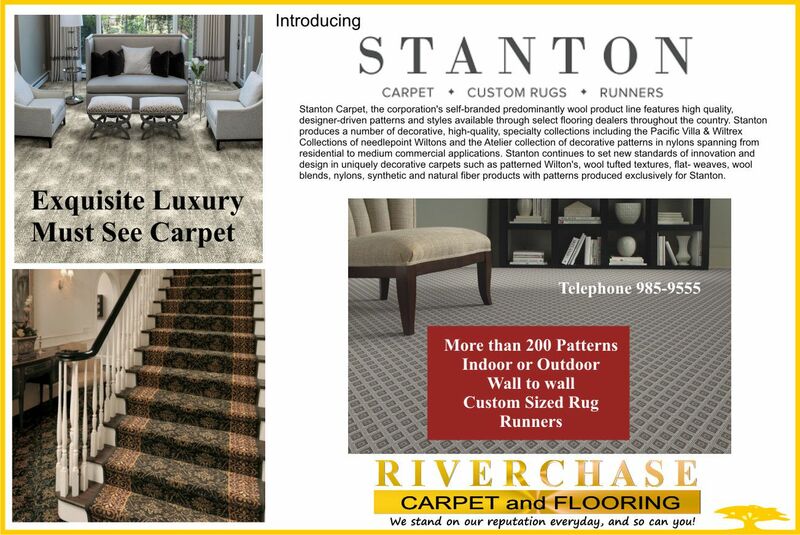 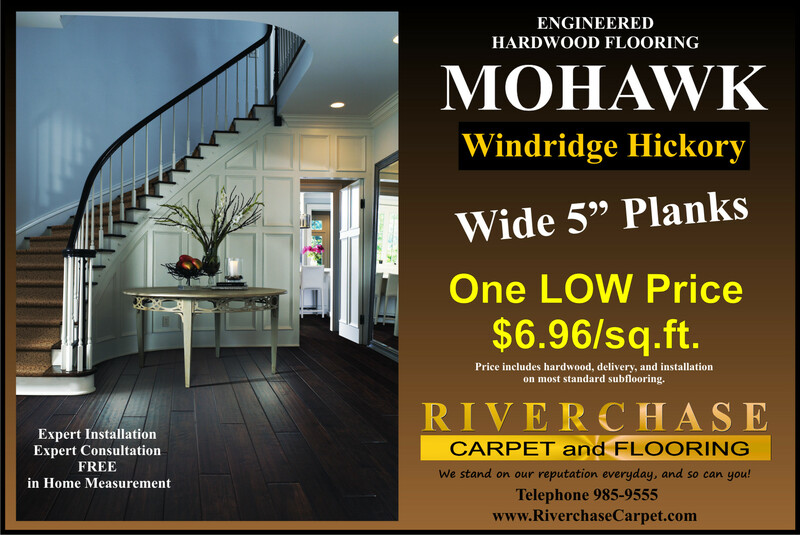 We are committed to offering the finest quality flooring brands of carpet, laminate flooring, hardwood flooring, vinyl, and ceramic tiles.